Buglisoi has fame....and having loved Helter Skelter, I was crestfallen after his reclaiming history/ 4 days in November books. 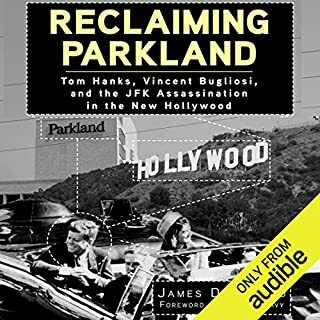 As is pointed out so well in this here book, the irony almost leaps out the pages as he uses discrediting methods when criticising conspiracy theorists, so familiar to his own writing in the two aforementioned biopics. After scintillating start, I found it developed into a collection of uncorrelated ramblings . I hoped for instruction and less observation. Maybe I'm missing the point. Are you ready to conquer your call reluctance? That is the promise of this book! 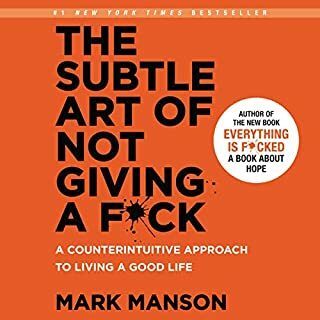 Everybody is promoting something, and most of us have some resistance to the process of getting other people interested in whatever you are offering. The resources in this book are a reflection of 30-plus years as a full-time sales performance coach. 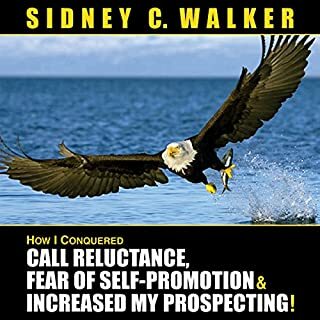 This information has helped thousands of people break through their barriers and find the will to make the prospecting calls they need to make.